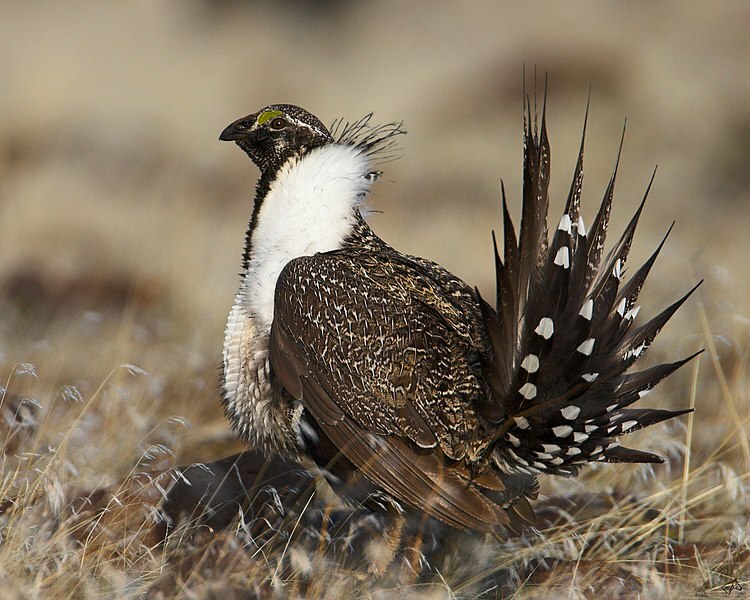 Sorry to be pushing you to extinction, Mr. Grouse, although you sure do look fabulous. Photo: Wikimedia Commons. The Wild Rose province bears two dubious distinction that we’ll explore this week. Alberta is home to some of Canada’s most endangered animals, and it is also the location of Canada’s worst ever coal tailings spill. Our reporters give you an update on the aftermath of October’s Obed Mine spill. But first, we explore the human stakes in the fight to save Canada’s Greater Sage-Grouse. For this week’s Terra Informa, we present a special episode from out of the archives. It’s The Caribou Special, originally aired in March, 2011. Declining caribou numbers have sparked concerns over the long term viability of herds. There are fears that several herds may even be on the brink of collapse. With many northern people relying on caribou as a major part of their diets, it’s a problem that has governments and communities worried. So just how serious is the decline? Is it natural or human induced? And what does it mean for people who rely on Caribou? To find out we talk to a biologist, native hunters, a sociologist and an economist about the state of Canada’s iconic caribou. Caribou near Watson Lake in the Yukon. Photo by Bruce McKay.